Another Clark County Winery opens this Saturday — Welcome to Gouger Cellars! Juice for the wines comes from select vineyards in Walla Walla. Sunday will put them back to work crushing six tons of newly picked fruit! The winery utilizes a familiar wine-friendly location… on the grounds of Cellar 55, Vancouver’s downtown professional wine storage facility. The combined operation now sports an additional reason to drop in and visit! Tastings will be held every Friday, Saturday and Sunday. Gary’s wines are blended offerings named with dates. 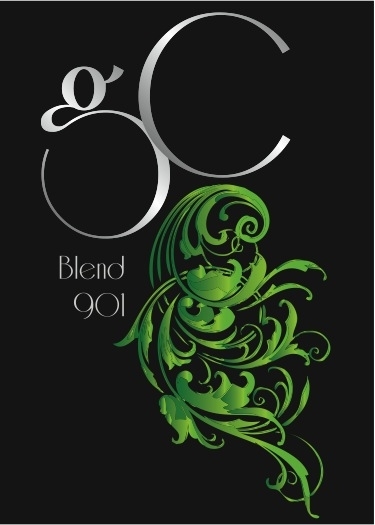 “Blend 829”, named in honor of their August 29th wedding day is a Cab/Syrah/Cab Franc blend with a vibrant berry nose rounding out with an entry of berry and increasing white pepper spice. The full body is strengthened with a backbone of well integrated fine tannins leading into a very fruit-filled finish. Gougér Cellars enjoys a connection to Salut! Wine Outlet as well. Gary recently married our former Chef at Salut!, Bonnie Brasure, who will whip up her culinary masterpiece brownies to serve up at the Grand Opening celebration. Join them 2pm – 8pm Saturday to sample wines, brownies and hors d’ouvres.